When you think about it, you probably watch most video on silent these days. 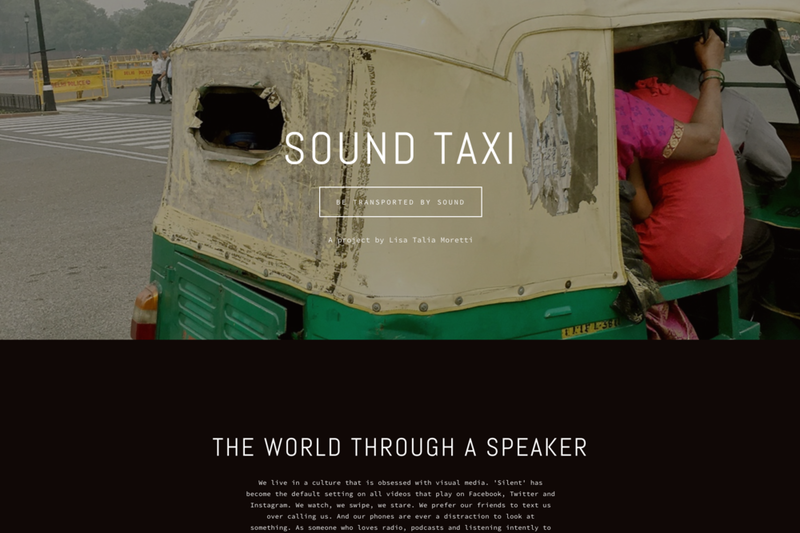 Lisa Talia Moretti’s Sound Taxi project asks what we’re missing out on as a result. Moretti, a digital strategist, uses a simple site to post rumbling, honking and chattering iPhone audio clips from her travels, inviting the listener to experience places through sound rather than visuals. Clicking through the list is mostly compelling. 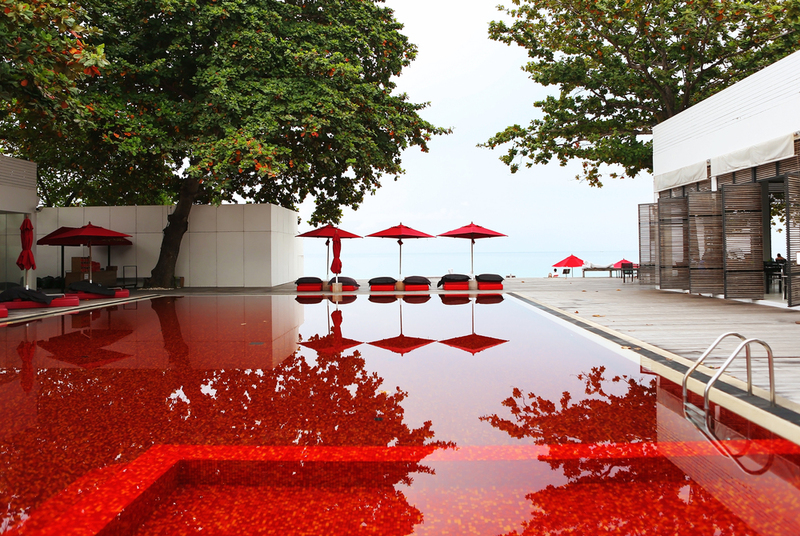 True, you can probably take or leave the sound of a “Late noodle soup lunch in Ruijin 2nd Road, Shanghai”, but the soothing tones of ferries, storms and even “Mongolian Farm” will drive you to aimless post-lunch googling of cheap flights to Thailand. Moretti asks if audio can stir as much desire to travel as a visual image. The answer is almost certainly “no”, but her experiment does make you realise what you miss. Think of the crashing water at Niagara Falls, for example, or the blaring cacophonies of Indian streets. The fact is that sound brings an intimacy to visual media, and while we can watch without it, we certainly feel more when it’s on.